We've got a well-seasoned team at the helm. With over 300 years of alarm experience, Acadian's leadership has the knowledge necessary to assist you with your security needs whatever they may be. It's our passion for helping our customers that sets us apart from our competition. In 1999, AMS launched a diversified line of monitoring services for homes and businesses, as well as medical alarms for seniors. The division’s monitoring centers in Baton Rouge and Lafayette, Louisiana, and Chicago are considered among the best in the country. 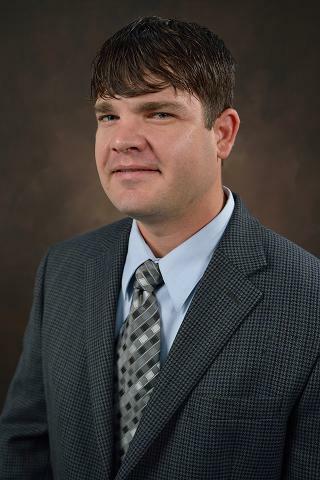 Brandon Niles serves as the Director of Operations for Acadian Monitoring Services and has been with the company since 2010. 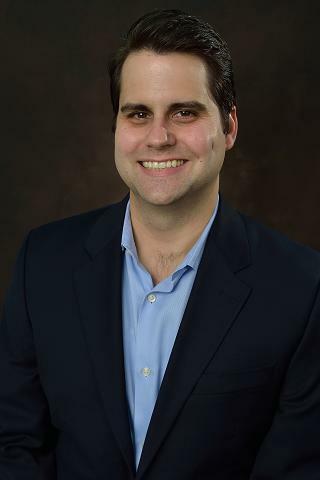 He is responsible for the management of all departments and the strategic development of key partnerships inside and outside of the security industry. Brandon has been instrumental in growing Acadian’s presence in the video monitoring market. 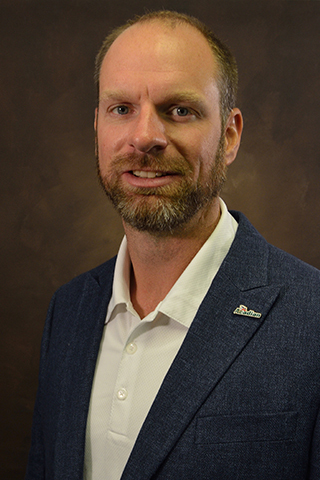 Brandon is currently representing contract monitoring centers as a member of the TMA Board of Directors and received the Security Systems News “20 under 40” award in 2018. Nicholas Bearb, technical department manager for Acadian Monitoring Services, has been with Acadian for 13 years serving as a dispatcher, supervisor, and operations manager. 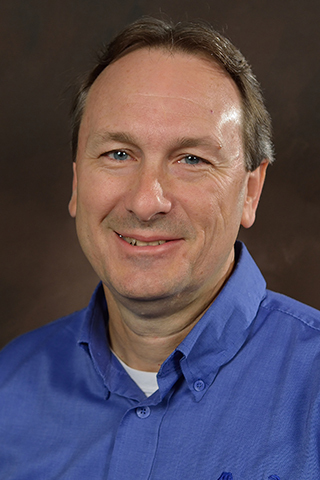 As the technical department manager, he is in charge of managing the technical aspects of Acadian Monitoring Services’ three, bidirectional central stations located in Baton Rouge and Lafayette, Louisiana, and Chicago. He also develops and maintains the internal infrastructure of each of Acadian’s monitoring departments. As an Operations Manager, Angela provides oversight to the division’s financial operations including: accounts receivable and billing, accounts payable functions, fiscal budgeting, sales commission tracking, and financial reporting. Angie is responsible for sales and operational reporting as well. She performs data mining and analysis, establishes KPI’s and metrics, and creates and maintains statistical dashboards and automated reports that drive our business. 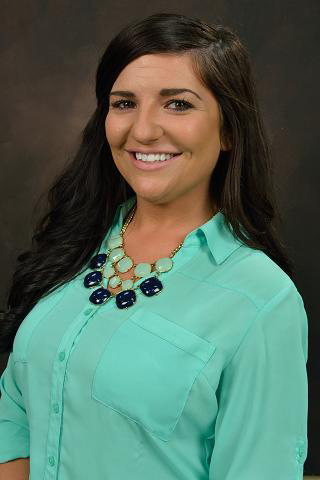 Angie serves as the Software Administrator of our Accounting and Business Management application and our Sales CRM. 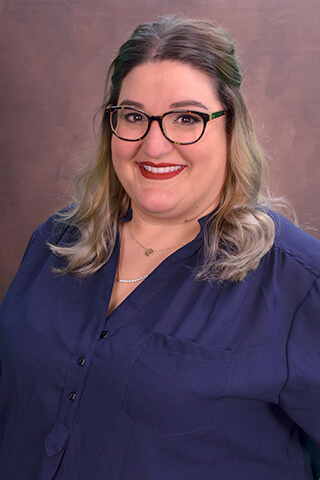 Since joining the Acadian team in 2007, she has held positions in the central monitoring station, customer service and inside sales, and the billing department. Angie is known for telling bad accounting jokes, they usually don’t add up! 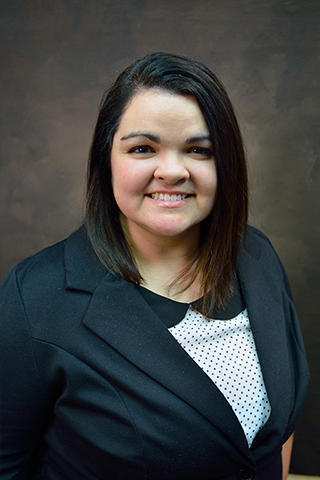 Melissa Compton serves as the Central Station Manager for the Lafayette Central Station and has been with Acadian since 2000. She has been in the security industry since 1998 when she started out as an alarm dispatcher for two other alarm companies. Melissa is responsible for the planning, directing and staffing of the central station to ensure that Acadian’s services are meetings Acadian’s expectations and the needs of our dealer partners. 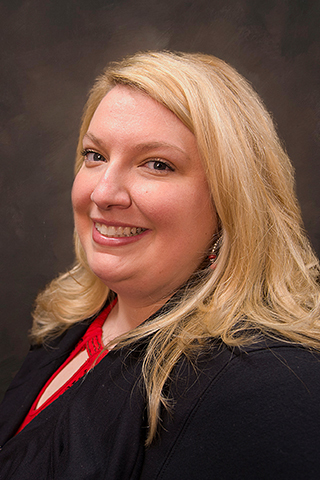 Christie Brinkman serves as the Central Station Manager for Acadian Monitoring Services in Baton Rouge and has been with the company since 2008. She has over twenty years of experience in the life safety industry; where she applies her skills in administration and management. Significant accomplishments in team building, strategic planning, developing procedures and enhancing customer satisfaction. Data Entry Department Supervisor Kimberly Savoie began her career at Acadian in 2006 as an alarm dispatcher. Kimberly is responsible for overseeing all data entry for AMS and leading our team responsible for entering and verifying customer information for each of our three central monitoring stations. Bill Kane has worked in the monitoring industry since 2005 and is the Central Station Manager for Acadian’s Chicago Central Station. 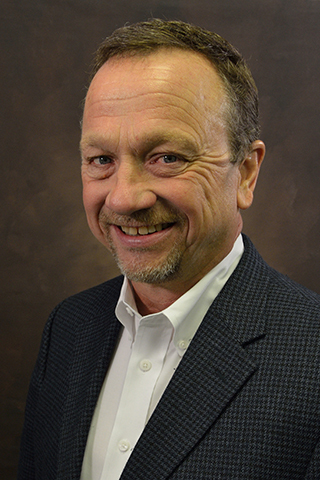 Bill oversees the daily operation of the central station and works with Acadian’s Chicago area dealer base. 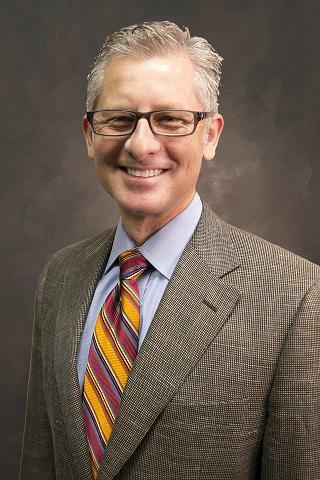 He has been instrumental in building and overseeing the expansion of Acadian’s Chicago AES network which is now one of the biggest in the country. Bill holds an Illinois Private Alarm Contractor License and is an active member in both the Illinois Electronic Security Association (IESA) and National Fire Protection Association (NFPA). 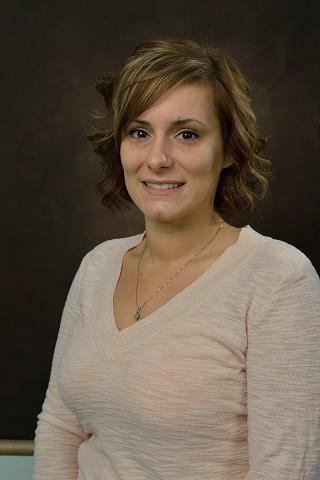 Stacey Clarke joined Acadian Monitoring Services in 2014. She is a graduate from Western Illinois University with a degree in Law enforcement and Justice Administration. Previously, Stacey worked for both public and private emergency dispatch centers. She has quickly risen in the ranks to become the Alarm Center Supervisor and Tier 1 Support for the Chicago Central Station. Beth Guidry serves as Technical Support for alarm services for Acadian Monitoring Services and has been with the company since 2005. She is responsible for assisting dealers with technical issues and web portal support. Beth has been instrumental in many new dealer data conversions and is available to provide webinars for any of the alarm software that we utilize. 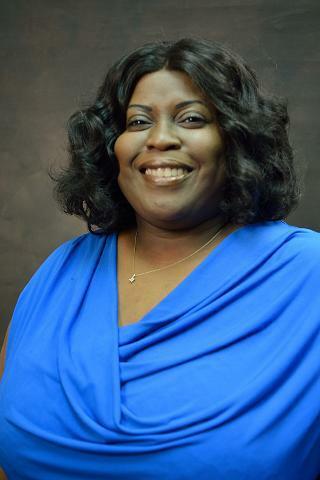 Tessie Guidry serves as the Video Tech Representative / Tier 1 IT Support, and has been with the company since 2000. She is instrumental in handling the data entry of video account information and dealer relations for all of Acadian’s video dealers. Tessie is also one of the first alarm dispatchers employed by Acadian Monitoring Services and was one of the first two video analysts employed by Acadian who helped mold Acadian’s video center into what it is today. 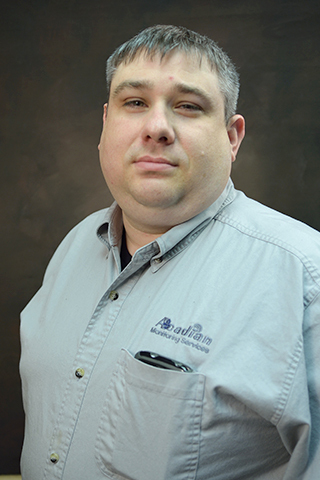 Scott Curry is the Operations Supervisor of Acadian Monitoring Service’s video department and has been with the company for over five years. Scott came to Acadian with nine years of police dispatching experience with the Pineville Police Department and Lafayette Police Department. Scott also worked at the Shreveport Regional Airport Authority Police Department where his responsibilities included monitoring of an alarm station and doing CCTV monitoring of thirty live cameras. 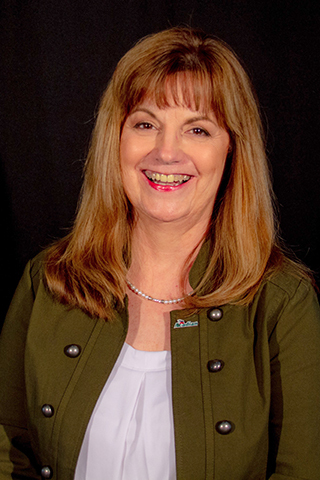 Debi Ulmer joined Acadian as our National Security Representatives in 2018 but she began her security career in 1977. 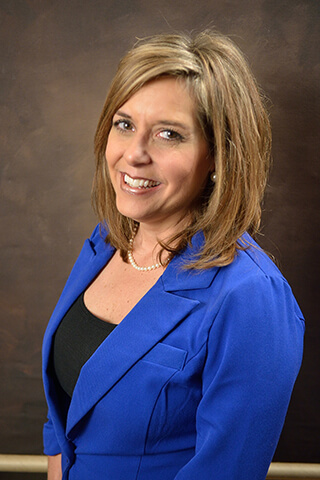 She has served our industry as volunteer as the local association president and corporate secretary for the state association. She is currently the commissioner for the alarm industry under the Texas Department of Public Safety Private Security Bureau. After being a small business owner herself she understands the daily struggles facing our dealers giving her a unique insight on both the day-to-day struggles and the licensing issues our dealers face. Acadian Monitoring Services purchased Tim and Kathy Newman’s central station, Infinity Monitoring Services, Chicago, in 2009 to serve as a full redundant back up for our Lafayette and Baton Rouge centers. 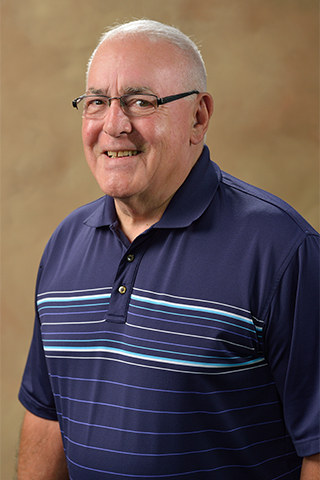 Tim has spent the last 38 years working in the alarm monitoring business, assisting generations of family alarm dealers and integrators during this time. He has worked on the board of the IESA for one term and receive the IESA’s Presidents award for service. Presently, Acadian uses his skills for his position in Business Development. He is also a graduate from DeVry University, 2013 with a BA in Project Management. 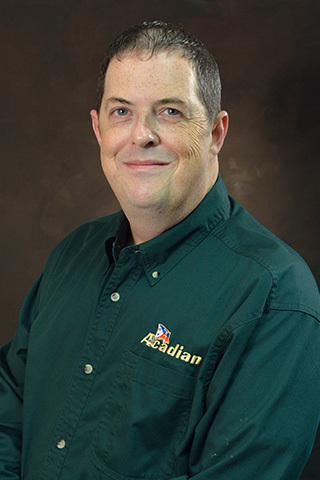 Mike Donegan serves as National Accounts Manager for Acadian Monitoring Services and is based out of Acadian’s Midwest branch. Mike brings over thirty years of alarm experience with him including experience managing a central station, working with a dealer funding company and working with alarm dealers and video integrators across the United States. 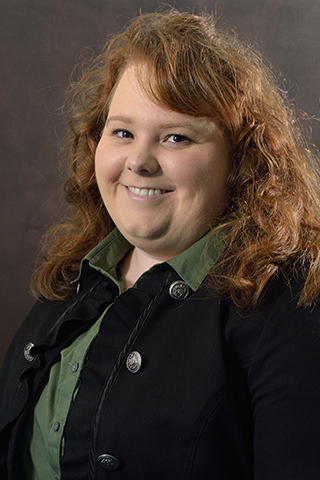 Michelle M. Trahan has been the Marketing Coordinator for Acadian Monitoring Services, a division of Acadian Ambulance, since 2012. In addition to providing support for a sales team, she oversees all events, tradeshows and travel as well as coordinating all promotional items and collateral. She is also the liaison between her department and Acadian’s corporate public relations team, working with them to develop advertisements, presentations, mailers and marketing campaigns based on their strategic plan.